The candidate possesses experience in various types of drilling such as vertical, multi-lateral, directional, under-balanced, horizontal and rigging. The candidate is considered an expert in safety awareness. He is a veteran to the industry and expert in subject matter who can easily gain the required respect and confidence of various engineering teams, drilling contractors, project crews, key decision makers, peers and service company representatives. 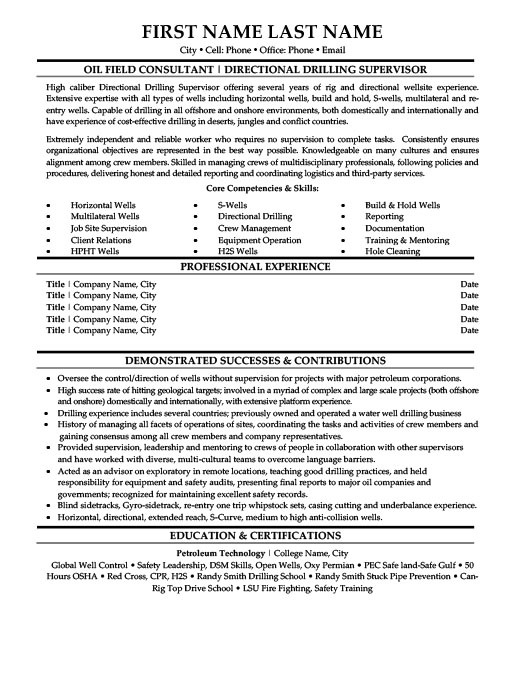 The candidate has supervised and skillfully trained diverse crews culturally and local residents from areas such as Colombia, Mexico, Argentina, Latin America and Venezuela on wells of various depths ranging more than 5000 meters via joint ventures with diverse such revered service providers of oil field like weather ford drilling and Schlumberger. The candidate comprises of sound leadership qualities and an understanding of the requirement on hand. He has the ability to understand the connection with hydraulic slant rig operation with a top-notch drive unit. Some of the added familiarities comprised of Canrig and Tesco units from a range of 250 tonnes to 500 tonnes. 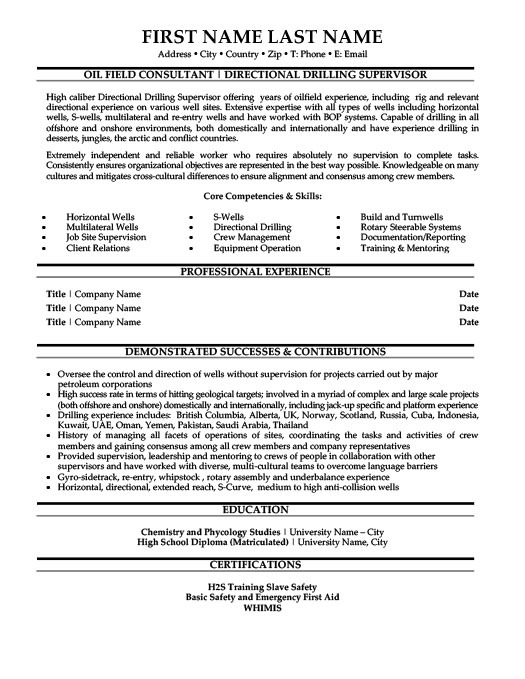 The candidates possess the skill in making use of various drilling slants, kick off wells and various directional tools. The candidate possess the qualification to drive the transport truck of all size with Drivers license of Class 1 type. He has conversational efficiency in a foreign language, Spanish. The candidate is physically fit and has very high endurance capability that is also alcohol and drug free. 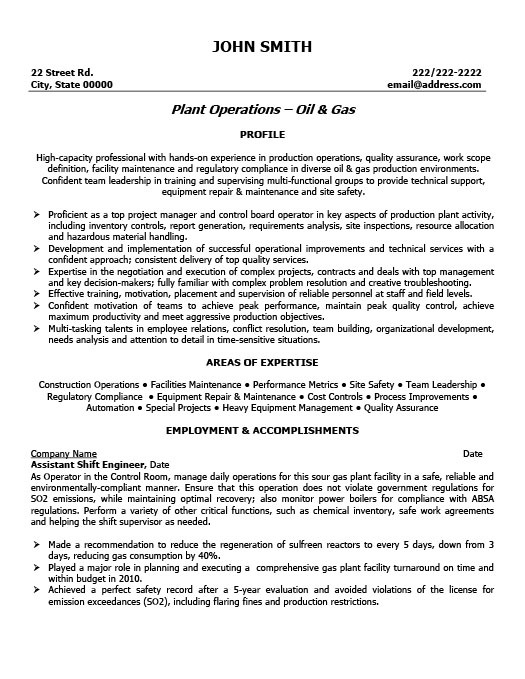 Major strengths of the candidate comprise of production scheduling and planning, oil field team supervision and building, staff training, quality control, rig cost and budgeting control, occupation safety and health compliance, and process reengineering. The candidate has been able to maintain and continue the zero LTA rate throughout his entire career depending on firm mandate and strong will to follow the policies according the book. The candidate has rectified the rig to enhance the overall performance with the best outcome, sped up with the moving times from a value of 1.5 days to as much as 1. day. This signifies that, the production has increased from a period of 24 hours to just about 12 hours. This was achieved without any sacrifice to be made with top quality. The candidate possesses various experience at rig manager level and is capable of leading a team of five people in fabricating. The candidate has experience in working for some of the top companies, including the second largest company in the market. The assets of the company are considered for more than 415 billion USD. 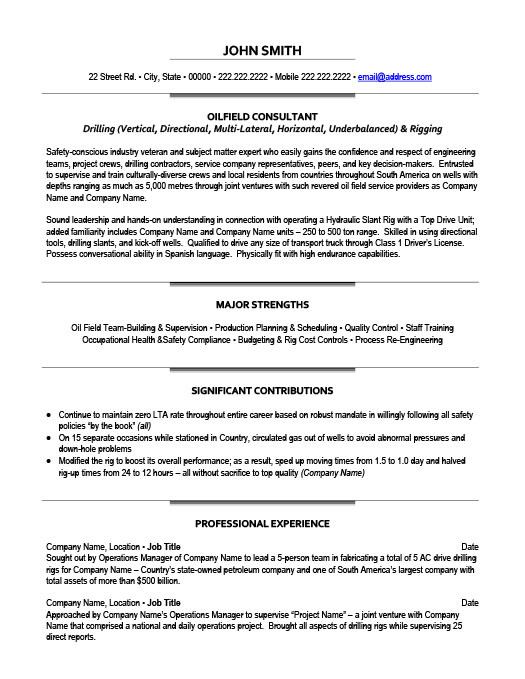 The candidate is sought out by RC westfall operations manager for leading a team specially for fabrication process that also comprised of five AC drivers who are drilling rigs for one of the top service providers, Pemex. The candidate also has experience working with a joint venture that comprises daily and national operations projects. He has compiled the aspects of various drilling rigs and supervised more than 25 daily reports on the site until project completion.